Lam Ka Hung Kuenwant to know us? Welcome to Lam Ka Hung Kuen. The school is an Internal martial arts school in Hong Kong. Hung Kuen is one of major branches Chinese Kung Fu created in the 17th Century in the Southern Shaolin Temple by Hung Hei Gwan. 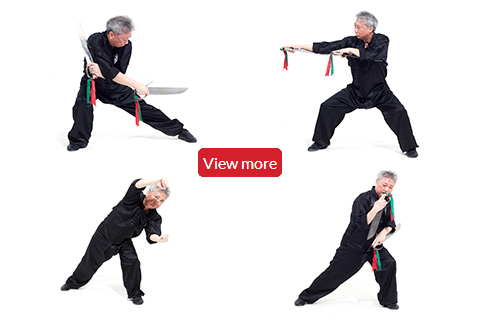 Made famous by Grandmaster Wong Fei Hung whose life has been made famous by hundreds of movies made about his life and his student Grandmaster Lam Sai Wing, Hung Kuen is a no nonsense form of self defence that is suitable for men, women and children. The Lam Family has been teaching Hung Kuen for three generations. 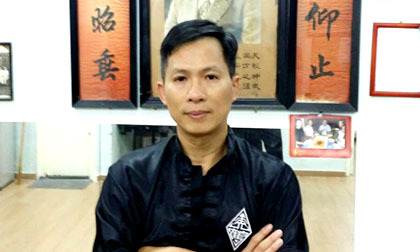 Grandmasters Lam Chun Chung continues to pass on the Hung Kuen tradition to future generations in Hong Kong and overseas. Lam Sai Wing was born in 1860 and lived until 1943. He was widely considered one of the best boxers of his time, and he was certainly one of the most famous. 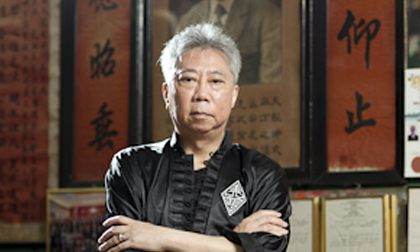 Lam Sai Wing inherited the Hung Kuen style from his Sifu, Wong Fei Hung, and passed it on to his nephew, current grandmaster Lam Cho. 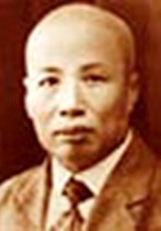 Lam Sai Wing retired from teaching kung fu at the age of 65 (1925). 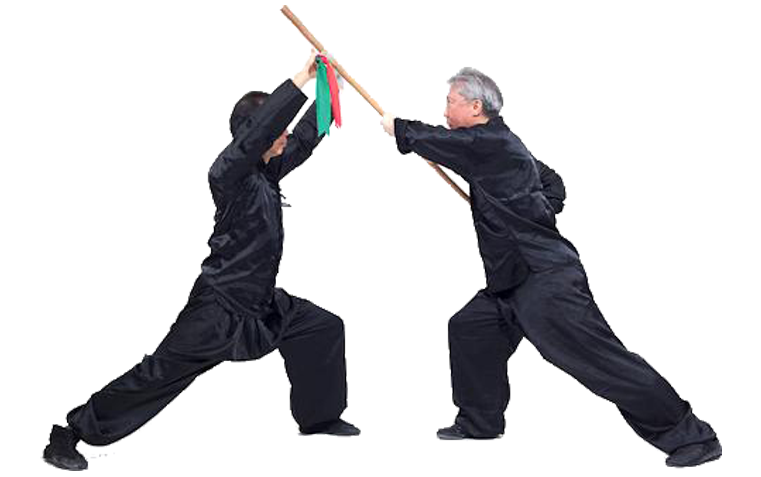 He left grandmaster Lam Cho and some other students in charge of his schools to continue teaching the art of Hung Kuen to the general public. 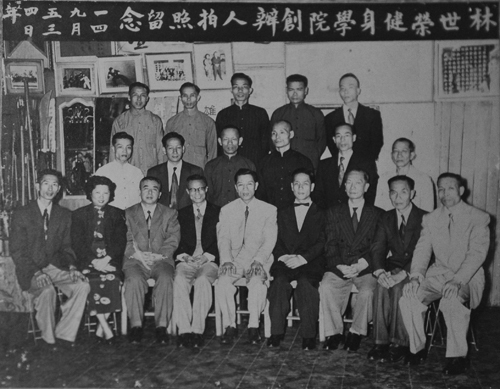 Some well-known students of Lam Sai Wing include Kwan Kun, Tam Chou, Tang Yee, Tang Fong, Wu Lap Fung, Wong Man Kai, and Lau Cham. 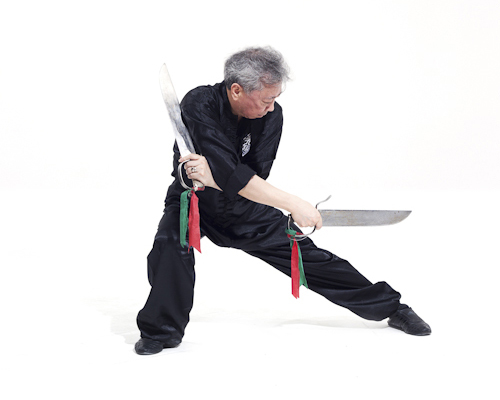 Master Lam Cho is the living legend of Hung Gar. The last of the great masters of his generation, Lam Cho sigung has dedicated his whole life to the research and advancement of Hung Kuen. Lam Cho, also known as Lam Kwoon Kau was born in 1910 in Ping Chow, a small village in Namhoi district of Kwangtung province. His parents passed away when he was still a young boy. He was adopted and raised by the famous Hung Gar Master Lam Sai Wing who was the top student of the legendary folk hero Wong Fei Hung. 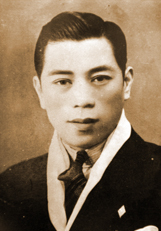 Lam Sai Wing could not have children of his own so he loved and raised Lam Cho like his own son, gave him his family name and passed down great bulk of his Hung Gar knowledge. He also taught Lam Cho the traditional art of bone setting and healing, known as dit da in Chinese. 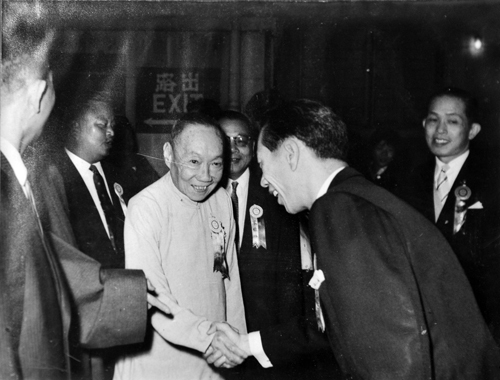 After the fall of Ching’s dynasty and in the early days of the Republic, Lam Sai Wing was invited to live and teach in Hong Kong. 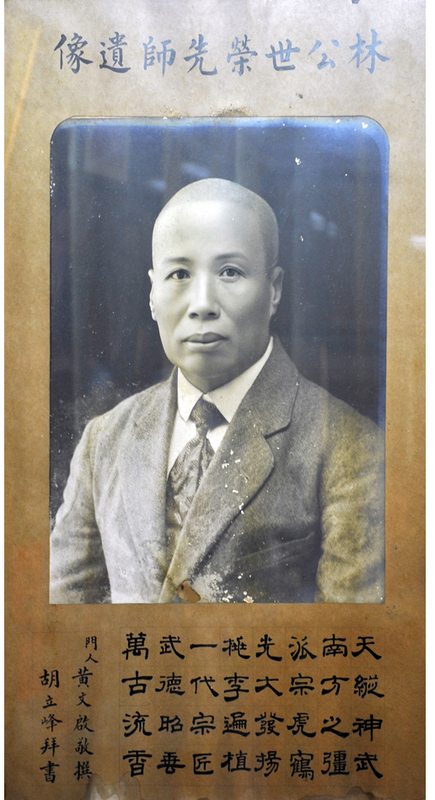 Master Lam Cho followed his uncle to Hong Kong and made the former British colony his permanent home. 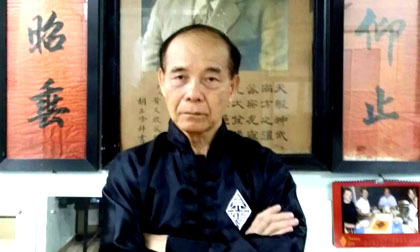 Soon after moving to Hong Kong, Lam Sai Wing set up the Southern Martial Physical Culture Association (Nam Mou Taiyuk Wui) where master Lam Cho assisted his uncle by teaching kung fu and eventually took over the school. Born in Hong Kong in October 1948, GM Lam Chun Chung, Simon was the third son and the sixth child of GM Lam Cho. GM Lam started training in the art of Hung Kuen under the watchful eye of his father from the age of 7 years old. 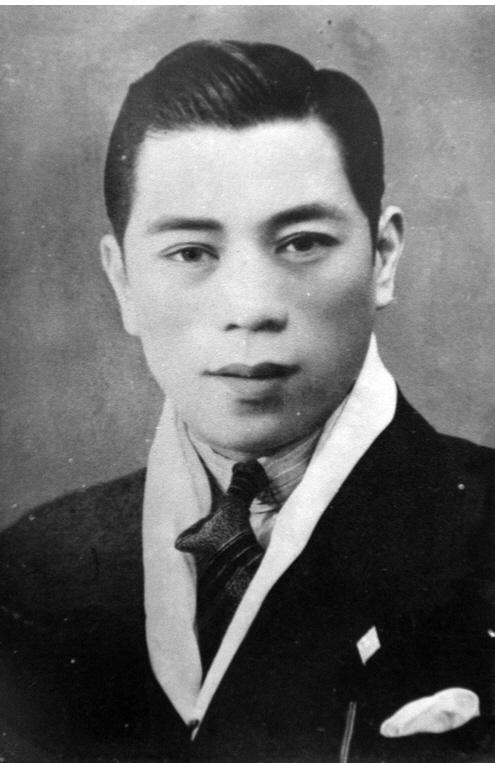 GM Lam had a very close relationship with his father and as a young boy frequently went with his father when he travelled around Hong Kong to observe him teaching students and treating patients. 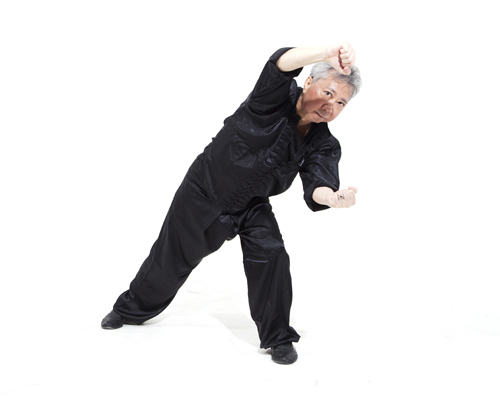 Born in 1943 in Dong Guan in the PRC, Sifu Chan has been practicing and teaching Hung Kuen for more than 30 years. 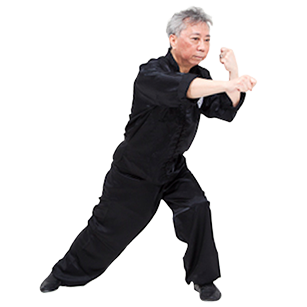 Prior to studying Hung Kuen, Sifu Chan studied Wu Style Tai Chi for a short period of time but was impressed by the power and grace of the Hung Kuen Style. 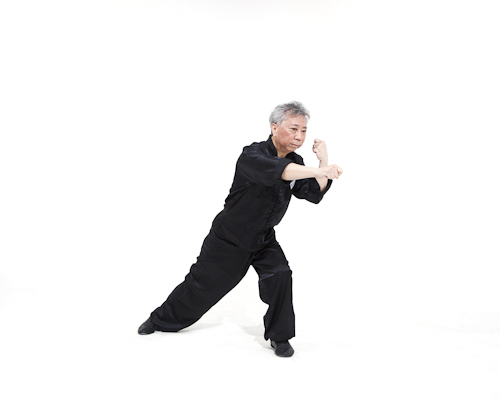 Sifu Chan commenced his training under GM Lam Cho in 1971 and has never looked back since. Sifu Wong was born in 1963. 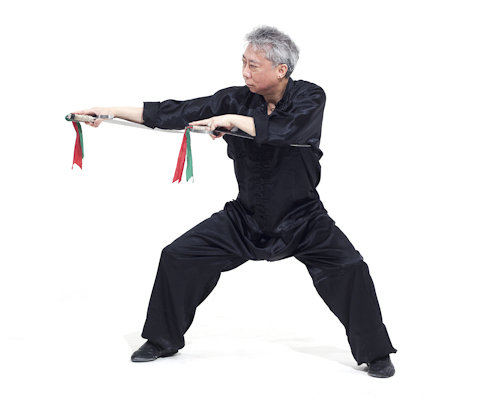 When he was six years old, he started learning old style Hung Kuen from his father. 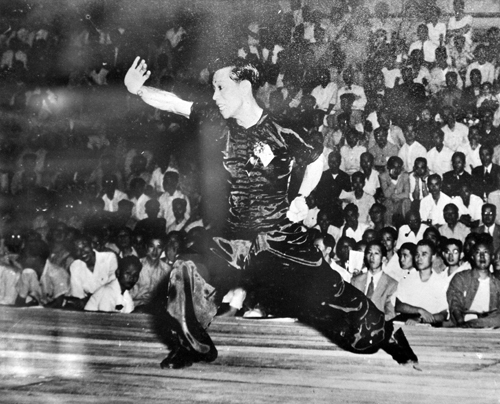 From 1973, Sifu Wong commenced studying Chow Gar Kung Fu. 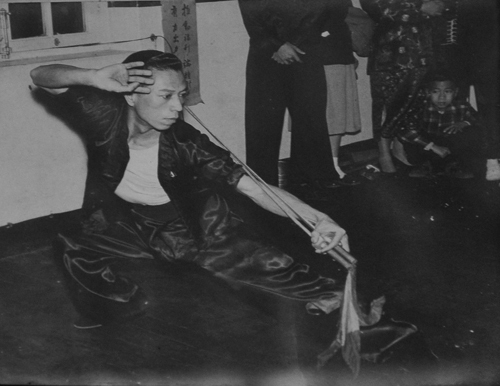 He later studied Hung Gar Kung Fu and Hung Gar Sam Chin Kung Fu with Grandmaster Wong So, a student of Great Grandmaster Wong Fei Hung and his wife Mok Kwai Lan and assisted him in teaching from 1980 until the death of Grandmaster Wong So in 1996, a period of almost twenty years. Born on 27 September 1972 in Hong Kong, Vincent Liu commenced studying martial arts at the age of 7 years old he studying Wu Style Tai Chi. 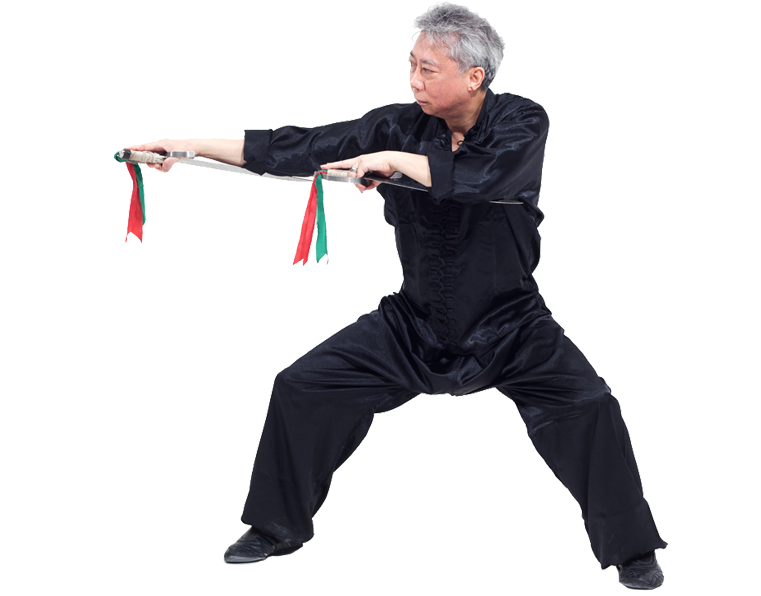 He has studied various styles of martial arts including Kyokushin Karate, Northern Shaolin, Xing Yi Kuen and Wing Chun. 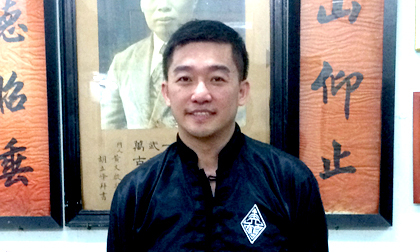 In 1999, Vincent was awarded his instructor's certificate by the Ving Tsun Athletic Association and taught Wing Chun classes in Canberra, Sydney and Perth in Australia. He was also certified as a Level 1 Coach (Kung Fu) by the Australian Sports Commission. Classes check out our timetable? NB: Private lessons may be arranged by appointment. The monthly fees are payable in advanced on the first day of each month and are not refundable if you miss your nominated classes. In order to better promote Hung Gar Kung Fu internationally, Sifu Lam Chun Chung invites interested martial artists from any discipline to come to Hong Kong to train with them to increase their knowledge and understanding in the art of Hung Gar. The training proposed will be provided on a full time basis with 3 hours of private lessons per day, 2 group classes per week and additional time provided for training at Lam Cho legendary Mong Kok studio. See the attached proposed timetable for an example of a training programme. Contact USneed to write something to us?